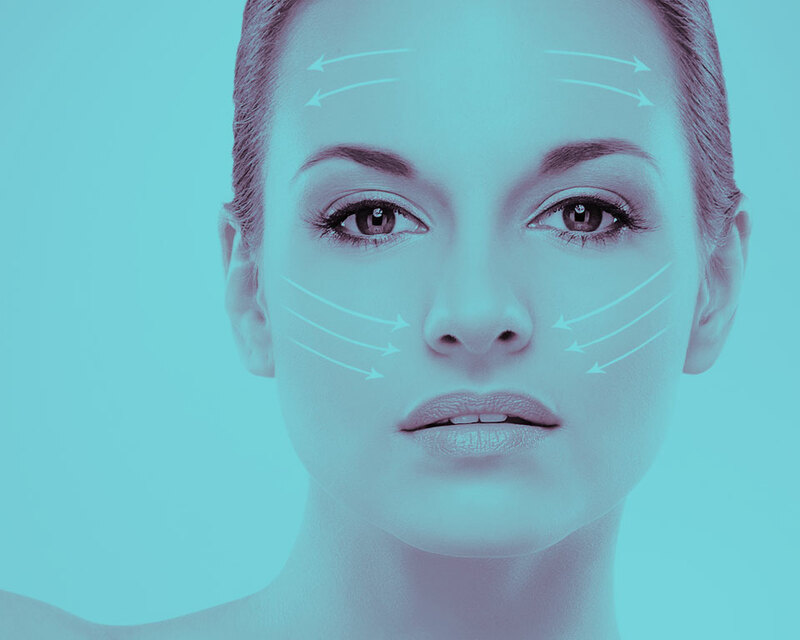 We offer professional Facial Filler Injections, Dermal Fillers, Lip Fillers and more at our state of the art clinics. Dermal fillers are also known as lip fillers. They are safe, quick and can transform your lips into instantly kissable lips that appear perfect. Our staff will discuss with you the appearance you are looking for and we can apply the correct amount of product. CLICK HERE to find your local clinic. 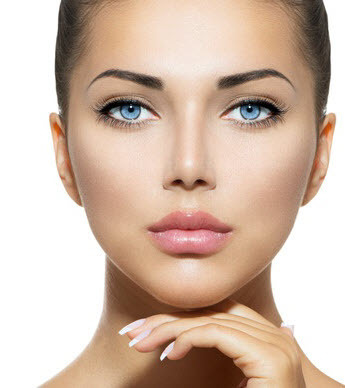 Lip fillers or lip enhancement is a procedure which gives the look of full lips with an accentuated border, often been associated with beauty and youth. The treatment often also reduces fine lines and wrinkles above the top lip commonly known as smokers lines. We have a network of clinics throughout the UK and can offer you an appointment with your nearest clinic, at a time convenient to you. The procedure is simple where one of our trained nurses will strategically inject dermal fillers into parts of the lips and surrounding lip areas to provide a better, shape, or add volume to the lips, whilst helping to reduce surrounding wrinkles re smokers lines. You may wish to discuss lip augmentation as opposed to getting various parts of your lip injected. We can discuss all this with you at the FREE consultation. The appointments take less than 30 minutes and we do our best to offer you the best times to come in and meet with us. The first step for any potential customer is to call for a FREE initial consultation. CLICK HERE and type in your town/city into the search bar, your nearest clinic will appear, giving you contact details. We can have a chat on the phone and get you booked in for an appointment.